Bede Clarke has been a Professor of Art at MU since 1992. He received his Master of Fine Arts from The University of Iowa (1990) and a BFA from Eckerd College (1982). 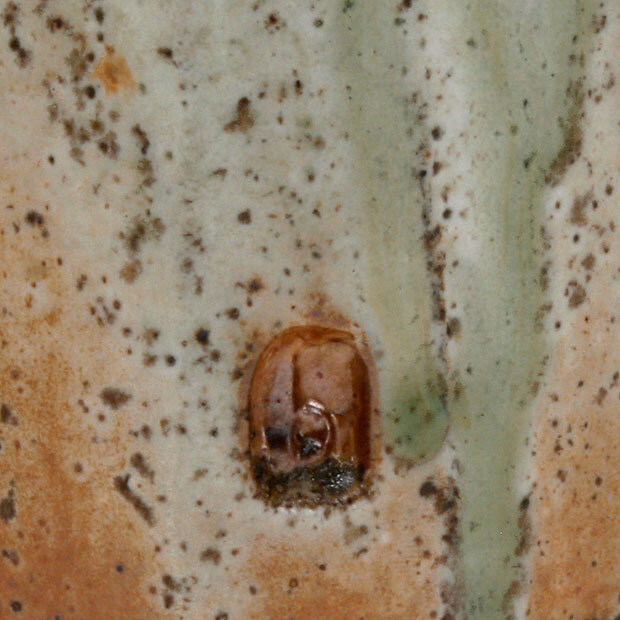 He has been working in ceramics for 40 years. 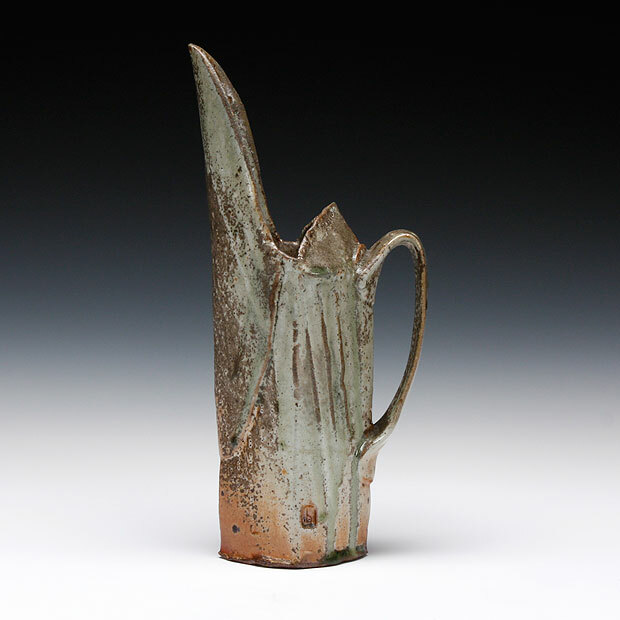 Bede's work is found in collections in the U.S. and abroad, such as: Taipei County Yingke Ceramics Museum, Taiwan, Ichon World Ceramic Center, South Korea, Bermuda National Gallery and Martin Museum of Art, Baylor University. 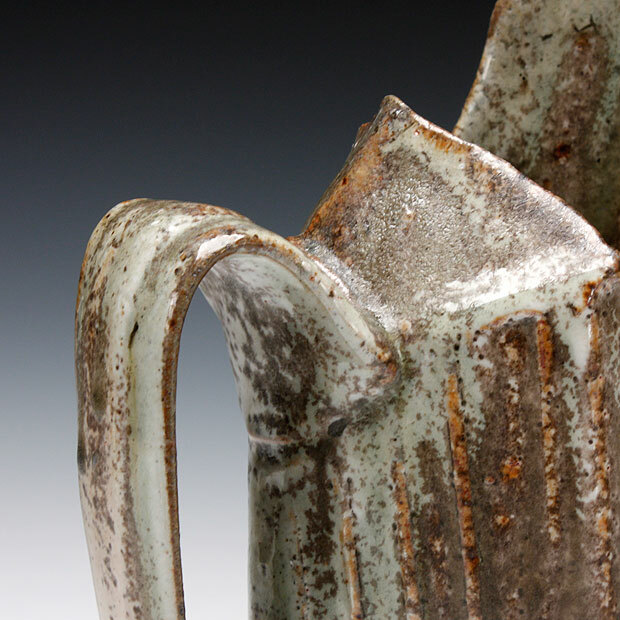 Bede maintains a studio in Columbia, Missouri where he produces his ceramic art work and continues to exhibit worldwide, recently at: Aspen Gallery, Kuwait City, Kentucky Museum of Art and Craft, Louisville, Kentucky, Shepparton Gallery Sydney Myer International Ceramics Award, Victoria, Australia, Baltimore County Center for Art and Visual Culture, Baltimore, Maryland. My goal in making this work has been to create quiet, simple pots, which like a good meal leave a healthy, full feeling. Pots like these have been my constant companions for forty years. They are forms and surfaces that I never grow tired of. 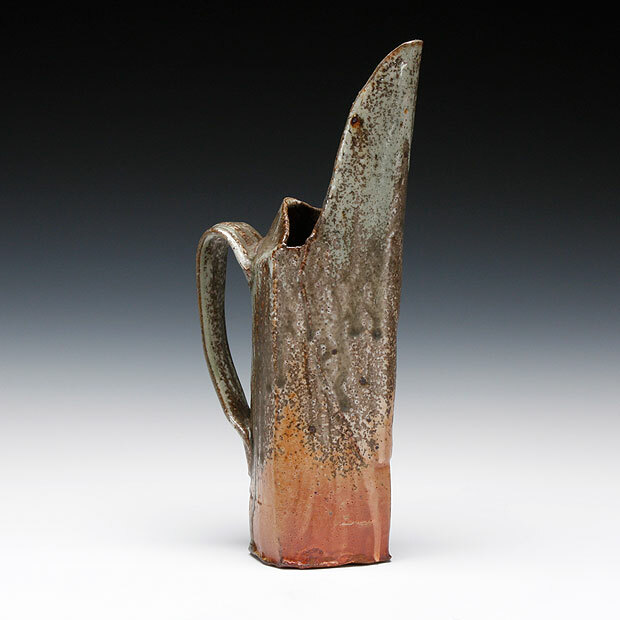 They are rooted in ceramic history; yet, I hope they reflect a personal and individual quality of feeling. Above all, these pots are intended to be good to live with and interact with on a daily basis. They are made with others in mind. For me, good pots spring from compassion. My working method amounts to simply wishing the work well at each stage of creation. Always, I return to the clay trying to bring as much sincerity as I can muster to bear on the work.